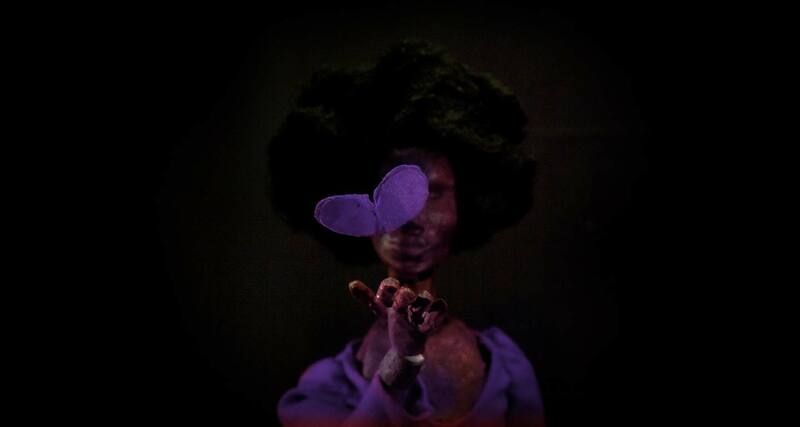 Executive produced by Jay-Z, Wyatt Cenac and dream hampton, Terence Nance’s dazzling, delightful and explosively creative debut, AN OVERSIMPLIFICATION OF HER BEAUTY utilizes a mix of live action and animation to tell the story of a relationship between Terence and a lovely young woman as it teeters between the platonic and romantic. An Oversimplification of Her Beauty, premiered in the New Frontier section of the 2012 Sundance Film Festival. The album of the same title will be released this year. The film has garnered Terence recognition from Filmmaker Magazine where he was selected as one of the 25 New Faces of Independent Film. An Oversimplification of Her Beauty also won the 2012 Gotham Award for “Best Film Not Playing at a Theater Near You” and has since been released theatrically in the United States, United Kingdom, France, and South Africa. It is currently available on DVD and digitally through Cinema Guild.